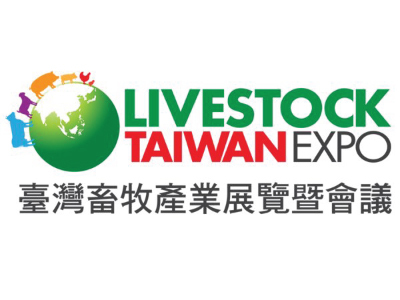 Visit our booth in the Livestock & Aquaculture Taiwan Expo & Forum (LAT) 2018. LAT made its debut at Taipei, Taiwan in 2017. Attracted more than 12,000 visits from 36 countries, the exhibition brought a successful launch and the total sales were estimated to be approximately 17 million US dollars. 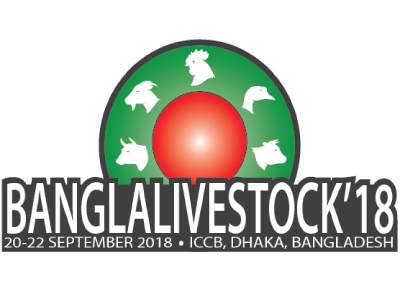 It is an exclusive trade show represents Taiwan’s premier, international and professional B2B trading platform that focuses on the state-of-the-art technologies for the field of livestock and aquaculture in Asia. Visit our booth in the Banglalivestock Expo. Bangladesh has emerged as one of the fastest growing market for meat, eggs and dairy products in South Asia. With a population of over 165 million, the 8th biggest in the world and a rising income which reached US$1,358 GDP Per Capita, the demand is expected to accelerate further. 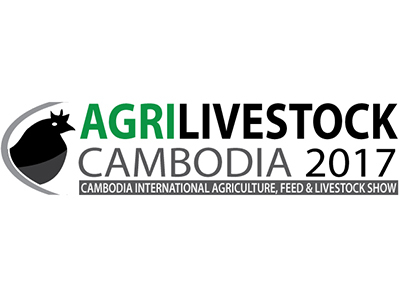 AgriLivestock Cambodia’17 which will be in its 3rd edition will provide suppliers of agriculture, feed and livestock production equipment and supplies to meet farmers, feed producers, veterinarians, processors and integrators. 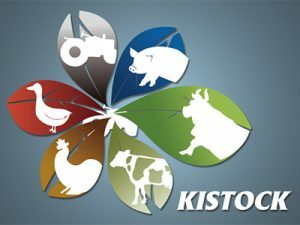 Visit our three booths at the 7th International Livestock, Dairy, Meat Processing and Aquaculture Exposition in Vietnam. ILDEX VIETNAM is a biennial International Exhibition focusing on Livestock, Dairy, Meat processing and Aquaculture. For the last 16 years, the event has proven to be the opportune time for local and international firms to not only introduce new products, but also update contemporary market trending, see new technology, and learn about new knowledge through the event’s extensive seminar programs presented by renown key speakers. This event will return with bigger scale than ever. Visit us at the VICTAM ASIA 2018! This expedition is filly dedicated to the animal feed processing, grain processing, ingredients & additives industries within Asia. This event is a ‘one stop’ show for the decision makers within the farming and agricultural industries. You will be able to find what you are looking for, all under one roof over this three day event. The event also focuses on a series of high quality industry conferences and business matchmaking with colleagues and clients. Do not miss this golden opportunity for your networking. See you there! 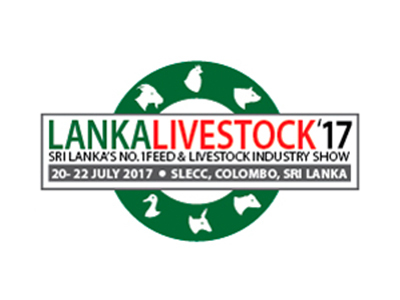 Sri Lanka had its first International Feed, Livestock and Animal health Exhibition on the 20th of July to the 22nd of July, 2017. AGCO GSI (Malaysia) collaborated with our dealer, Bodum Engineering Solutions (PVT) LTD in the participation of this event. Korea International Livestock Expo 2017 ~ Through the exhibitions related entire livestock industry all of livestock farmers and enterprise related livestock can exchange information and promote early modernization of livestock facilities. It aims to promote the consumption of domestic livestock through the extra events such as consumer participation. It will be a hub of information towards the future environment to the national business. Visit our booth at the Agrilivestock Cambodia 2018. Cambodia’s agriculture-centric economy is experiencing a growth. From 2004 to 2012 the sector grew by 5.3 percent, on of the fastest rates in the world. Visit our booth at VIV ASIA 2019. We are thrilled to showcase our newest products that will excite you!